DULLES, Va.Jun. 17, 2015-- Orbital ATK, Inc. (NYSE: OA), a global leader in aerospace and defense technologies, successfully launched two GQM-163A Coyote Supersonic Target Vehicles for the U.S. Navy, marking the 47th and 48th mission of Coyote program since its inception 15 years ago. The recent flight test showcases the robustness of the Coyote target and the commitment of our team to the success of our customer s mission, said Keven Leith, Orbital ATK s Senior Director of Navy Programs. We are proud to provide an important capability to the Navy that is critical to the defense of this country. The launches took place from San Nicolas Island, which is part of the Naval Air Warfare Center Weapons Division (NAWCWD), Point Mugu Sea Test Range, which is responsible for testing and evaluating weapons systems for all branches of the military and allied forces. The Coyote target vehicle is based on a ramjet propulsion system that is integrated into a compact missile airframe measuring 18 feet long and 14 inches in diameter. Rail-launched from naval test and training ranges, the highly maneuverable Coyote has two optional flight trajectories: sea skimmer and high-diver. This test was flown as a high-diver mission in which the Coyote ascended to approximately 35,000 feet, reaching Mach 3.3 cruise speed under ramjet power, and then executed a planned 40-degree unpowered dive to its objective point near the ocean s surface at the end of its 110 mile journey. A high-diver test truly showcases the full capability and flexibility of this system, said Leith. Throughout the history of the program, Coyote targets have been successfully launched from three sites including San Nicolas Island in the Point Mugu Test Range, the Pacific Missile Range on Kauai, Hawaii, and Ile du Levant near the French Mediterranean coast. In addition, the GQM-163A Coyote will launch from White Sands Missile Range, New Mexico this summer. The Coyote program is managed by the Naval Air Systems Command (NAVAIR), based at the Patuxent River Naval Air Station in Maryland. 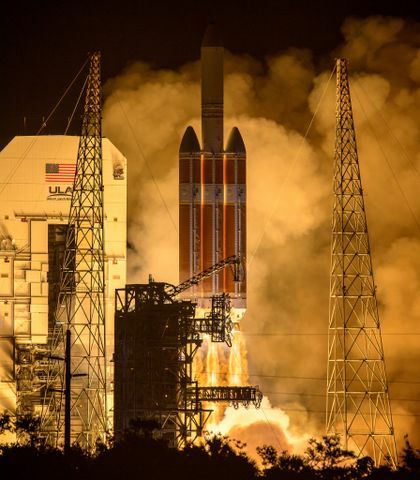 Launches are managed by the Pacific Target and Marine Operations Division (PTMO) NAWCWD in Point Mugu, California. 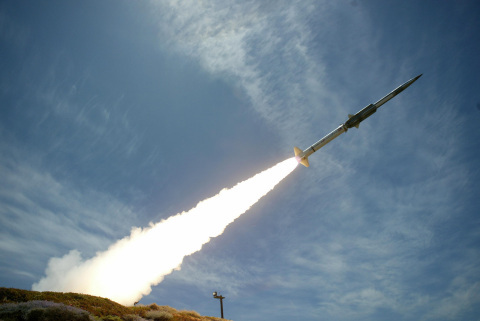 Orbital ATK was awarded an initial development contract in 2000 to meet the U.S. Navy s requirement for an affordable system to simulate high-speed anti-ship cruise missiles for fleet training and weapon systems research, development, test and evaluation. Development and five flight tests were conducted from the start of the contract to when the program became operational in 2005. 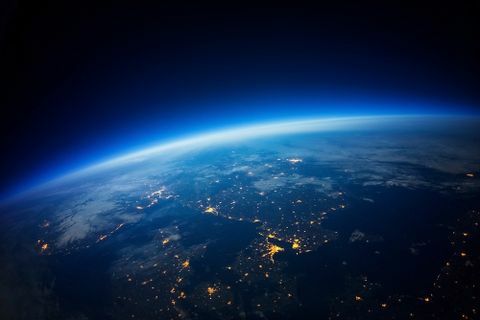 Since that time, Orbital ATK has received multiple orders from the U.S. Navy, as well as orders from the Royal Australian Navy, French, Direction g n rale de l armement (DGA) and Japan, Technical Research Development Institute (TRDI). Approximately 120 units have been ordered to date, of which 97 have been delivered to customers. The company has supported 48 Coyote launches that include 11 flight tests or demonstration launches and 37 operational missions. Of these 37 operational launches, seven have been "high diver" trajectories with the remaining 30 being sea skimmer trajectories. The development and manufacturing of the Coyote vehicles occurs at Orbital ATK s production facility in Chandler, Arizona. 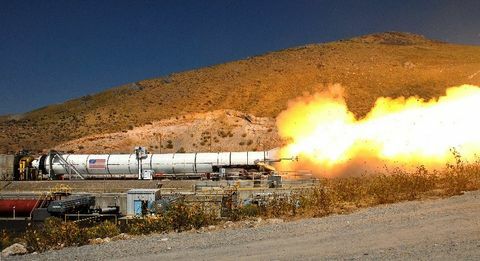 Orbital ATK s major subcontractors include Aerojet Corporation in Gainesville, Virginia and Sacramento, California for the solid-fuel ducted-rocket motor, and Goodrich Sensors & Integrated Systems in Vergennes, Vermont for the vehicle s fin actuation system.